The cost of the National Agricultural Marketing Council’s (NAMC) 28-item urban food basket was R860.02 compared to the R874.86 reported in January 2018. 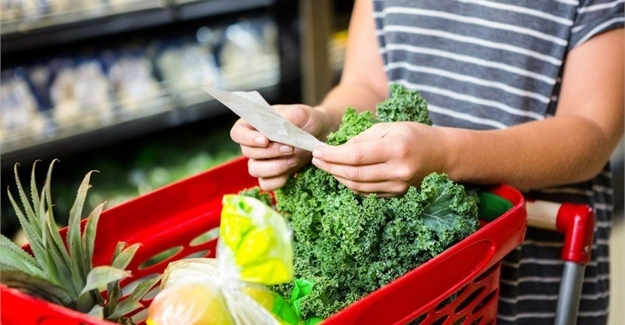 The National Agricultural Marketing Council (NAMC) analyses the cost of a 28-item basic food basket on a monthly basis, based on the average food price data supplied by Stats SA. Official food inflation, as reported by Statistics South Africa, decelerated to 3.9% during February 2018, year-on-year (y-o-y), from 4.5% reported in January 2018, as a result of a decline in agricultural commodity prices from higher output levels of the previous production season. Meat price inflation eased to 11.4% (y-o-y) from 13.4%, with slaughtering activity declining by 28.2% (m-o-m) when compared with January 2018. Egg prices remain high as a result of the avian flu outbreak. The outlook for food inflation should continue to ease in the coming months. This will be influenced by relatively large grain stocks from the previous season, expectations of a good harvest in the summer crop growing areas of the country, and the expected normalisation in livestock slaughtering activities. As polony has been identified as the primary product source of the outbreak, current trends indicate that polony price (per kg) has decreased by 7.5% m-o-m but reported growth of 1.7% when compared to February 2017. The possible impact at retail level could be assessed in four months (the average time lag for price response between producer and retail level).